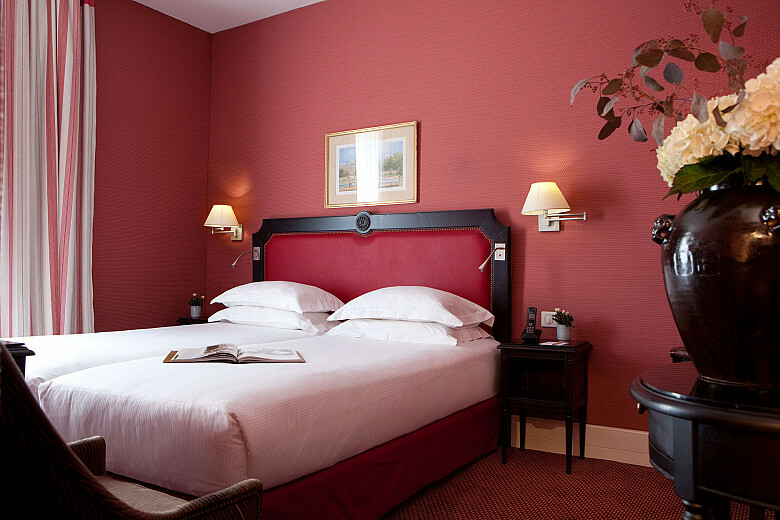 The premium rooms at Hotel Serotel Lutèce are perfect for a two-person stay. 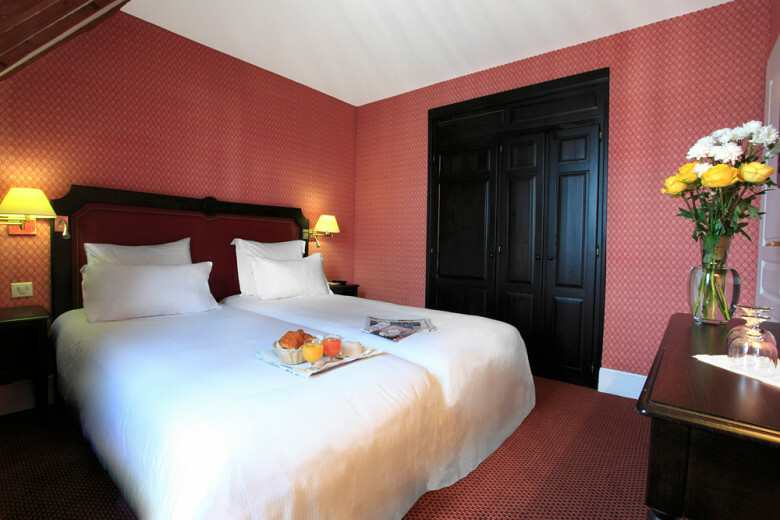 Calm and spacious, the rooms are furnished with a king size bed or two twin beds as well as a private bathroom with a shower or bath. 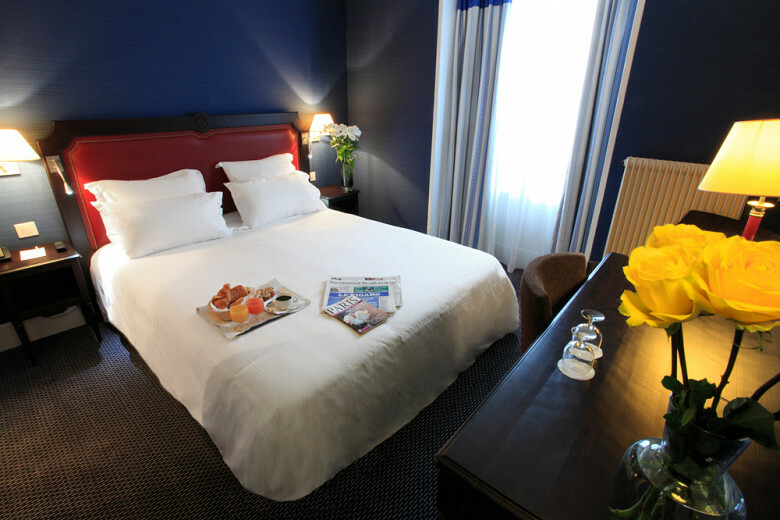 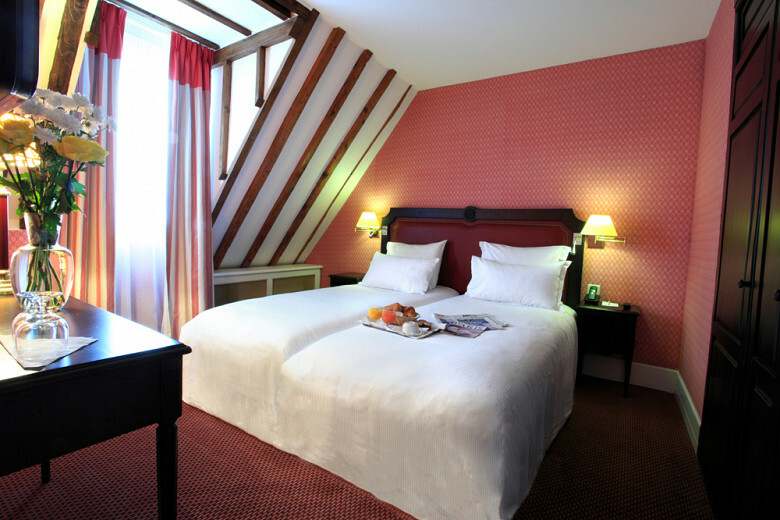 During your stay in Paris, you will appreciate the elegance and comfort of this category.